La vérité est en marche et rien ne l’arrêtera | One quality, the finest. 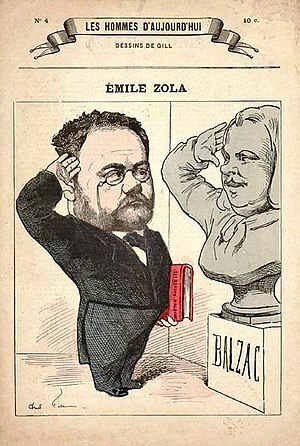 French writer Émile Zola was born on April 2, 1840. When his widowed mother moved from Aix-en-Provence to Paris, Zola joined her. 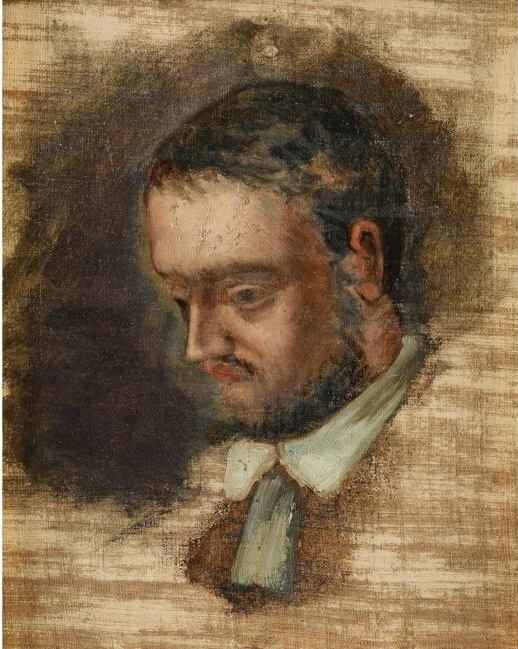 He was soon joined by childhood friend Paul Cézanne, who painted the portrait, above. Mama Zola wanted her son to become a lawyer, but he failed the baccalauréat. His literary beginning were modest – reviews, essays, short stories – while he held a day job. Zola hit his stride with a series of 20 novels, Les Rougon-Macquart, about five generations of a family living at the time of Napoleon III, whom Zola detested. Great wealth followed his literary successes, and Zola was better paid than even his contemporary Victor Hugo. For me, however, Zola is best known for his courageous defense of a Jewish officer falsely accused of spying, known as the Dreyfus Affair. His letter, J’Accuse, ultimately led to Dreyfus’ release from jail and exoneration, although it was a long process. 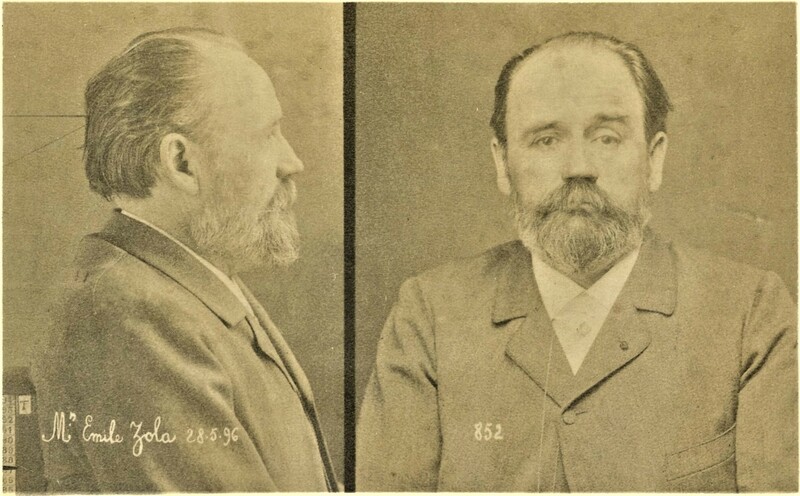 Zola was convicted of libel and stripped of his Légion d’Honneur. He fled to England until the government fell. He was first offered a pardon (that implied guilt) but later he was completely exonerated. Zola died of carbon monoxide poisoning on October 29, 1902 at only 62 years of age. This may have been a murder, as Zola had powerful enemies. A roofer confessed on his deathbed to having closed off Zola’s chimney, but no one will ever know for sure whether this was just a horrible accident. He is buried in the Pantheon, the resting place of French notables, in a crypt alongside Hugo and Alexandre Dumas. Today’s phrase is a quotation by Zola: “La vérité est en marche et rien ne l’arrêtera” (lah ver-ee-tay et ehn marsh ay ree-N nuh lar-ret-er-ah), which means “The truth is on the march, and nothing shall stop it.” Zola is credited as the first writer to use his power to shape political outcomes. When I read about people like him, I always wonder if I’d be as brave. This entry was posted in Literature and tagged Émile Zola, Dreyfus Affair, French writer, J'accuse, La vérité est en marche et rien ne l’arrêtera, Paul Cezanne. Bookmark the permalink. Pingback: Le courage, c’est de chercher la vérité et de la dire | One quality, the finest. Pingback: J’ai tout convoité, et je n’ai joui de rien | One quality, the finest.